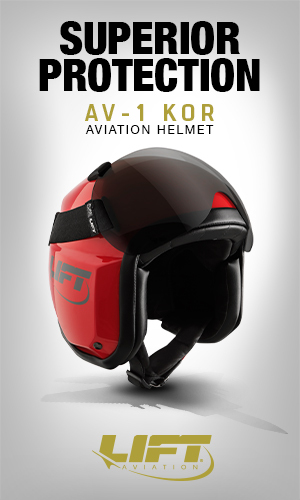 Many people have a childhood memory of dreaming to fly, pretending to be a pilot. 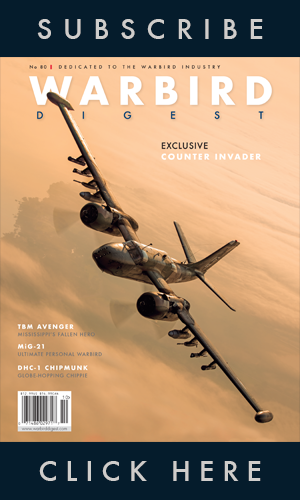 For many that dream involved being a fighter pilot or Jedi, and the tug inside them is still present. 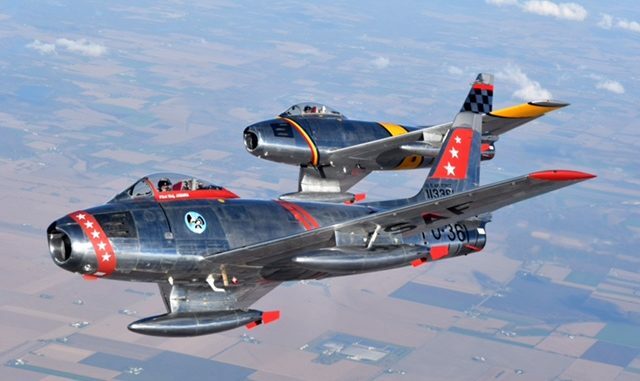 On May 27, the Gathering of Warbirds in Waukesha will allow those dreamers to let their inner pilots see, hear and smell real historic and modern military aircraft. 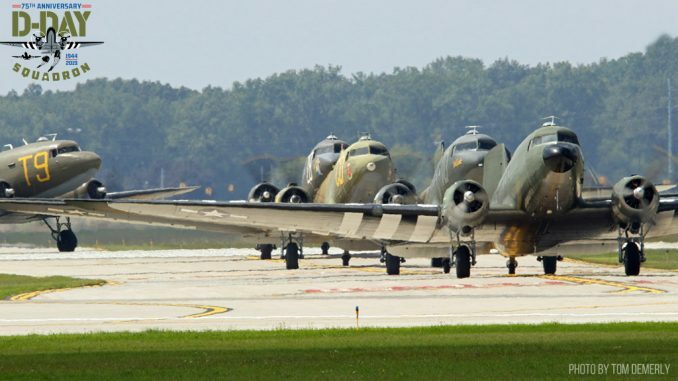 Korean War era and World War II era aircraft will be in the air over Waukesha and on the ground at the Waukesha County Airport. 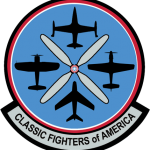 This second annual Gathering of Warbirds is hosted by the Commemorative Air Force (CAF) Wisconsin Wing and will honor veterans and the 75th Anniversary of the Doolittle Raid on Tokyo, which was America’s first air strike to hit the Japanese home islands in World War II. 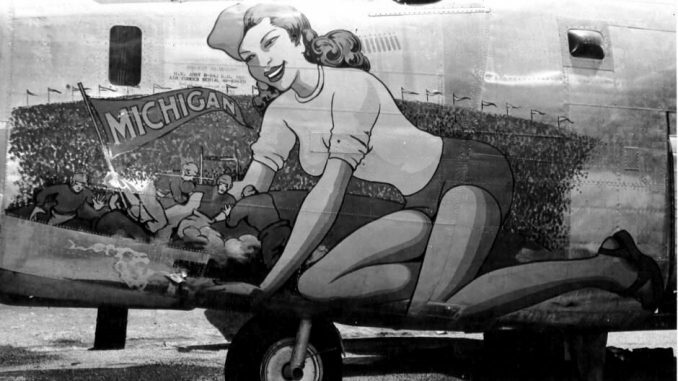 fter a 12-year restoration by the CAF Minnesota Wing, Miss Mitchell took her first flight on April 18, 1992 – exactly 50 years to the day of the daring Doolittle Raid. 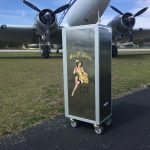 Today, Miss Mitchell appears at airshows and special events throughout the United States and Canada. 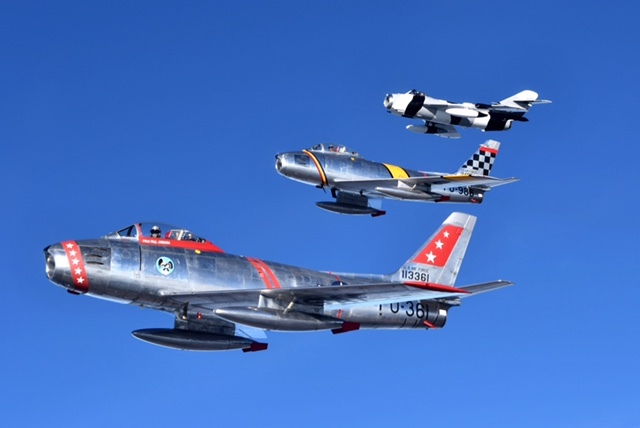 The Gathering of Warbirds is an annual family-friendly event featuring historic and modern military aircraft, aircraft tours and rides, and education activities for all ages. 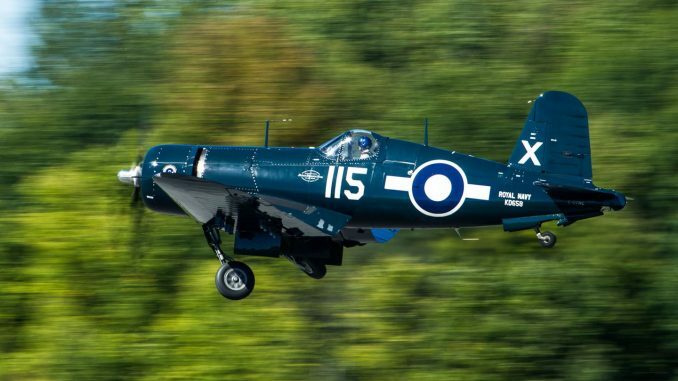 It’s aimed at anyone who enjoys seeing historic and modern military aircraft and fighter jets fly throughout the day. 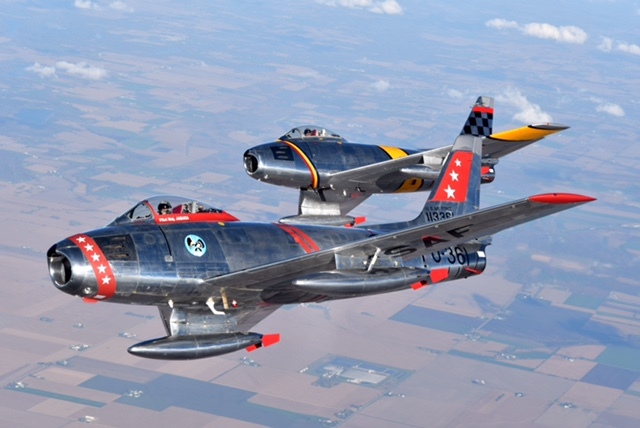 Aircraft presentations and tours will provide hands-on opportunities for families and aviation history buffs alike. The event will also honor veterans with a free hat presented to the first 200 veterans who attend. 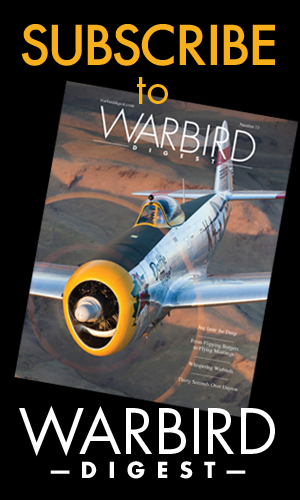 “The mission of the Commemorative Air Force is about preservation and education,” said Gary Otto, Wisconsin Wing Leader. 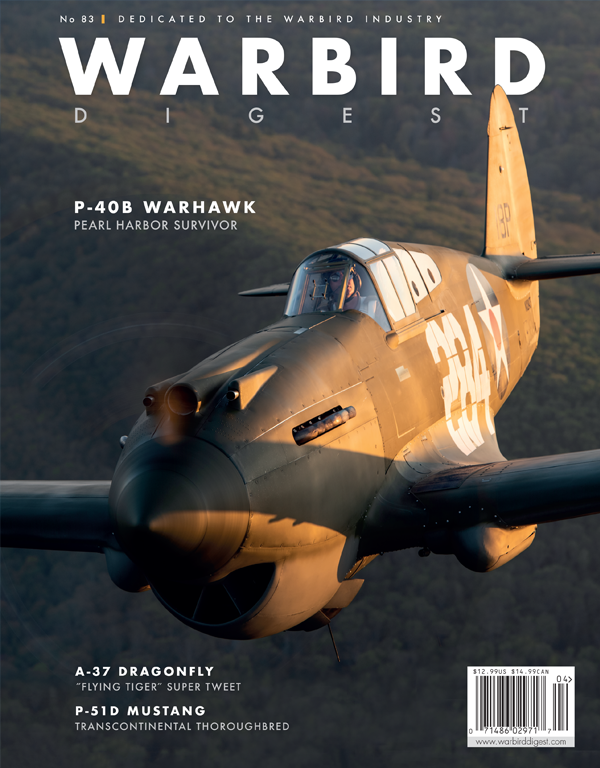 “Our goal is to preserve World War II aircraft and to educate people about the stories of the men and women who built, maintained and flew them. 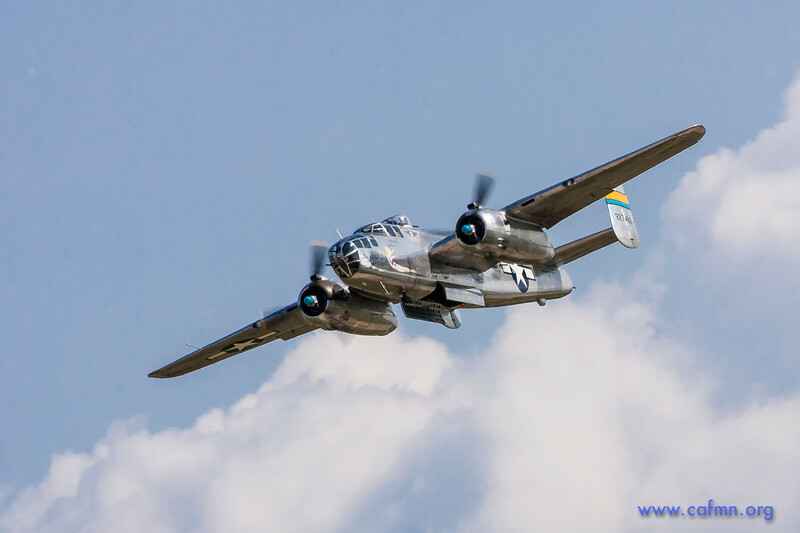 This year we are honoring the 75th Anniversary of the Doolittle Raid by offering rides in Miss Mitchell, a restored B-25 Mitchell, the aircraft made famous by that strike.” The Gathering of Warbirds will take place on May 27, 2017. 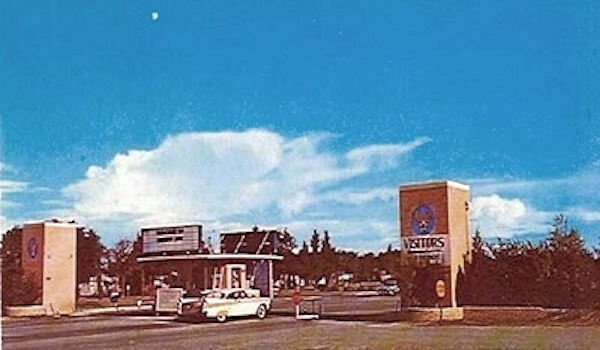 The entrance fee is $15 per vehicle, and pets are not allowed at the event. 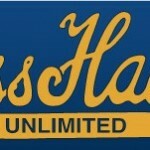 For more information, including how to schedule a ride in the B-25 Miss Mitchell, please visit www.cafwi.org. 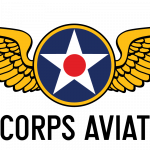 The Commemorative Air Force (CAF) Wisconsin Wing, based in Waukesha, Wisconsin. The wing operates a Fairchild PT-26 primary trainer and a North American Aviation SNJ-5 advanced trainer. 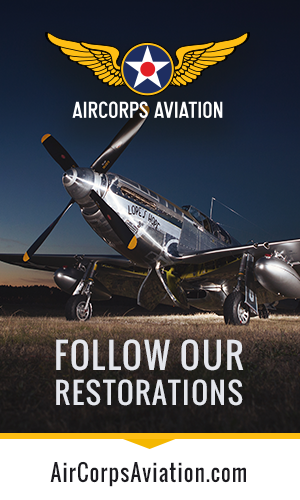 Members of the Wisconsin Wing engage with the CAF mission to protect these rare flying monuments to freedom for future generations through preservation, education, exhibition and airshows. 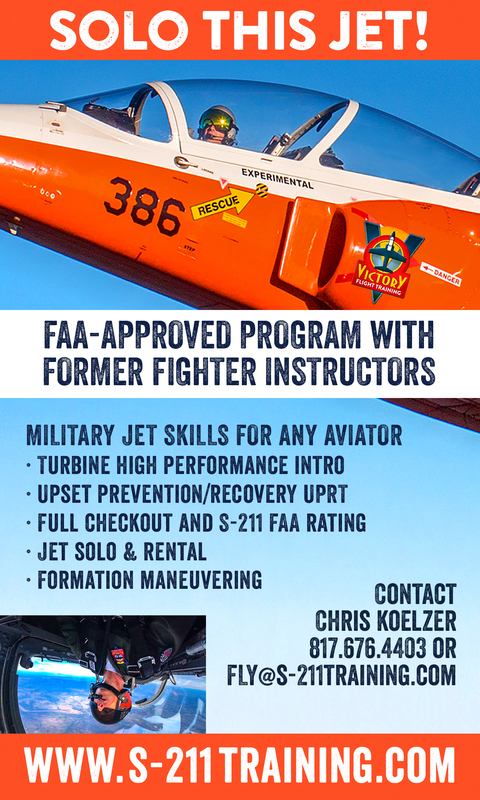 For more information on the CAF Wisconsin Wing, its activities or membership, visit www.cafwi.org.